After Ecuador, Tunisia seems to be the next country in line to have its own version of digital currency. The new electronic cash protocol developed by Monetas and supported by the postal department of Tunisia – La Poste Tunisienne and the Central Bank of Tunisia. According to reports, Tunisian government or at least the organizations affiliated with the government are looking to replicate the success of MPesa by creating a similar interoperable electronic cash protocol. The project is being developed by Monetas, a company that develops cutting edge fintech applications. According to Monetas, the new e-cash protocol is designed keeping the rising popularity of bitcoin in mind. The future proof architecture used in the protocol is compatible with bitcoin blockchain and other open standard distributed ledger systems. In case La Poste Tunisienne or the Central Bank decides to use bitcoin or their own version of digital currency in the future, the e-cash system will still be able to adopt to it and the users can continue using it without having to make much changes to it. People in many African nations do not have access to banking facilities. E-cash systems like MPesa have been instrumental in empowering the unbanked with alternative financial services over mobile phones and local partners. Kenya is the posterchild of MPesa’s grand success in Africa. However, MPesa has so far failed to replicate the success in other African countries. 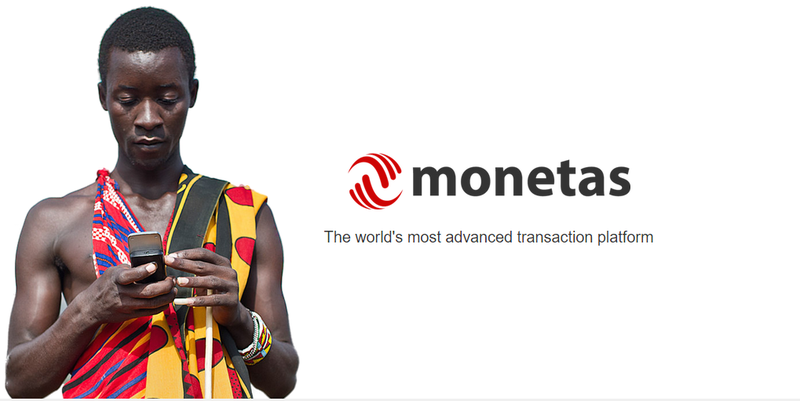 The interoperability feature incorporated by Monetas into the new e-cash system will make it work across different carriers, the challenge faced by carrier supported mobile money in the continent at present. Inclusion of bitcoin as part of e-cash could be the solution, however it is not possible unless the regulatory regimen regarding bitcoin is clear in the country. Currently the new e-cash is called eDinar, after the country’s currency.